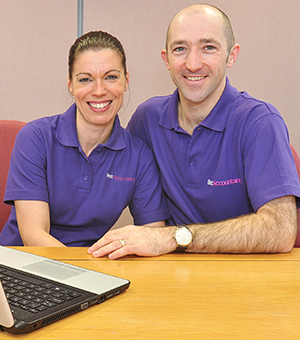 In 2002, husband and wife team, John and Angela Best, were working at a Plymouth based accountancy firm whilst moonlighting with their own set of clients. During paternity time off work, John announced to Angela that he wanted them to go it alone and start a bookkeeping and accounting business partnership. So they did. In May 2003 both their notices were fully served up at their current employers and they went their own way. They initially rented a room in a back office space, but with the help of longstanding contacts and many business card drops, the business rapidly grew. Very soon they had employed a number of people to help them with the demand for their services. These people took a gamble on a new business and are still part of the team 12 years later. Best Accountancy moved around the Plymouth area before settling into new offices in Newnham in July 2010. Now a team of ten, Best Accountancy caters for all types of businesses and individuals for accounts and tax. More than that, it aims to provide a truly personal and sensitive service – removing the stress of administration and providing forward thinking solutions for all the clients’ financial needs. Here at Best Accountancy, we pride ourselves on being a trusted business that the team are be proud to be a part of. Not only do we cater to the needs of our clients, whether a start-up, small business or large corporation, but we constantly aim to improve our service through training to offer the best assistance possible. When compared to other accountancy firms, we are certainly competitive and offer good value for money. We believe everyone deserves an accountancy firm that leaves them feeling confident that their finances are in good hands. We aim to organically grow our business by using our clients’ feedback as testimonials to the good job that we are doing – take their word for it! Not only that, but we offer free business reviews to both our new clients and loyal customers too. As the director, I am constantly updating my knowledge on the technical aspects of the accountancy and taxation profession. This works hand in hand with the ever-changing soft skills and modern tools needed to accurately advise business owners. 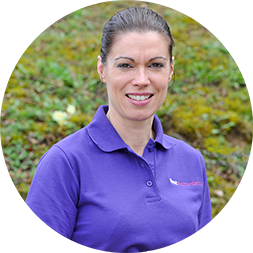 My primary role in the business is to not only promote the practice, but to supervise the services provided and maintain relationships… oh and pay the bills! I am surrounded by beautiful females in my household: my wife (and co director) Angela and my three daughters. It’s safe to say that life is never dull, which is why I have built a large shed in the garden! I love to play sports, as being in a team gives me a buzz. Triathlons are my latest specialty… we will have to wait and see if it becomes a long-term hobby! I attend Woodford Methodist Church and support the local charity CHICKS. 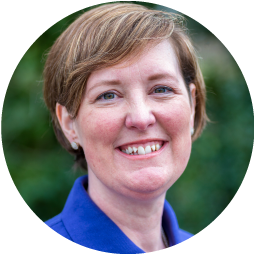 I am one of the directors at Best Accountancy Services, along with my husband John. At work, my part time duties are to maintain all of our own internal bookkeeping and accounts, prepare our payroll and generally oversee internal administration. Outside of work, in addition to bringing up three beautiful daughters, I like to give myself a few challenges. Recent activities have included travelling to Mexico as a leader for my church youth group to do some charity work, running the Plymouth Half Marathon and most recently an Olympic distance triathlon. At home, along with my passion for cooking, I like to chill out and relax – but with three kids that doesn’t happen as much as I’d like! 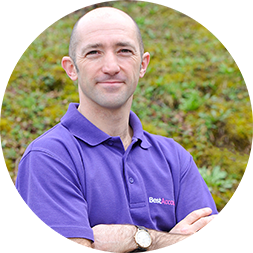 I joined Best Accountancy back in January 2004, when the firm was in its infancy, being John’s first employee and have been a permanent fixture ever since. My principal role within the practice is looking after Limited Companies, Charities and Clubs and the disclosure requirements attached with running such entities alongside tax planning for directors. I also look after and assist with the more complex tax cases within the practice. When I am not at my desk I enjoy hitting the squash court two or three times a week. I am also part of team which plays snooker on Tuesday evenings in the Plymouth and District Snooker League. Apart from the usual sports I am a keen petrol head and have been known to take the “Scooby” for a thrash around Castle Coombe and France on the boys yearly tour. I also enjoy a spot of cooking and Thursday evenings are curry nights, with the hottest curry winning! 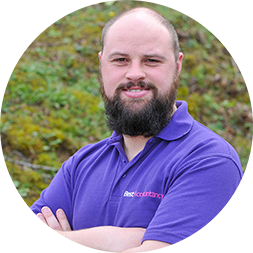 Having worked closely with Best Accountancy over the past few years and witnessing their professional approach to ensuring clients are looked after; I decided to step on board with John, Angela and the team to look after their bookkeeping portfolio and accounts production for Sole Trades, Partnerships and Limited Companies. I am also responsible for the preparation of VAT Returns, Machine Game Duty Returns, Tax Returns and Management Accounts. I also troubleshoot client issues with Sage software and rectify potential errors. 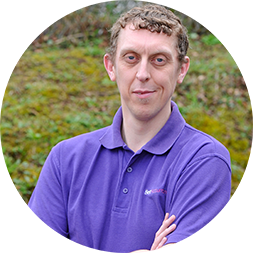 I can assist clients gaining confidence in using Sage themselves and learning the knowledge required to use the software comfortably and generate vital reporting tools to aid the running of their business. Outside of work I enjoy various form of angling from specialised specimen fishing to general coarse fishing both in the UK and abroad. I’m also a fully qualified angling coach teaching a wide audience from beginners to experienced anglers who wish to increase their knowledge base. I am the oldest office junior in Great Britain, if not the entire world, but that’s because I love my job! 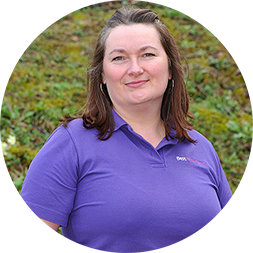 I am responsible for general duties around the office, such as answering the phones, keeping everything neatly filed, processing letters and invoices – plus making the occasional tea and coffee. When I am not in the office I spend my time looking after my children (harder than work)! I am also very active in my church, Woodford Community Methodist, and am blessed by many fun and interesting friends. I enjoy reading, walking, eating and laughing – the last two in copious amounts. I have worked in Personal Tax for over 20 years and benefited from experiencing all areas of Personal Tax planning. I have known John and Angela for many years having worked together in my first job, and it was an easy decision to work with them again. I primarily manage the unincorporated cases such as Partnerships, Sole Trades, Rental businesses and Wealthy individuals. I also plan remuneration packages and look to make tax efficiencies. Outside of the office I am mum to two lively boys who keep me on my toes. In my free time I cycle and have been lucky enough to take part in charity events organised by Women V Cancer. My biggest adventure to date has been a 400km cycle through Tanzania, but I am always looking for the next challenge. Need help? Contact one of our expert team for free financial advice.